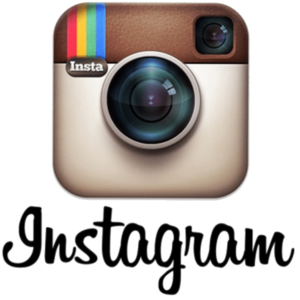 Instagram is a photo sharing Social Networking App which can be downloaded free to you mobile device from the Apple store or Google Play store. It’s a fun way to share your life with friends through a series of pictures. It’s simple, all you have to do is snap a photo with your mobile phone, then choose a filter to transform the image into a memory to keep around forever. You can share your photos on a photo-by-photo basis on Facebook and Twitter. How can Instagram help me market my business? Marketing is all about the customer. The more can engage with your customer the better. Instagram is a great way for you to personalise you business and show your customers your business’s personality. It’s like taking a family photograph and showing it to everyone you meet. Top brands like Mercedes Benz, MTV and Tiffany & Co all use Instagram to engage with their customers. So why shouldn’t you? All of this will give you an edge over your competition and help you build your customer base and increase sales! Remember if your customers are sharing on Instagram you should be too! Is Digital Genie on Instagram? Yes we are! 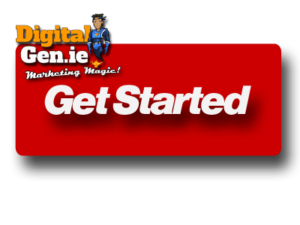 Download the app to your phone and search for digitalgenie! It’s easy! Just click on the button and we’ll be with you in a flash!